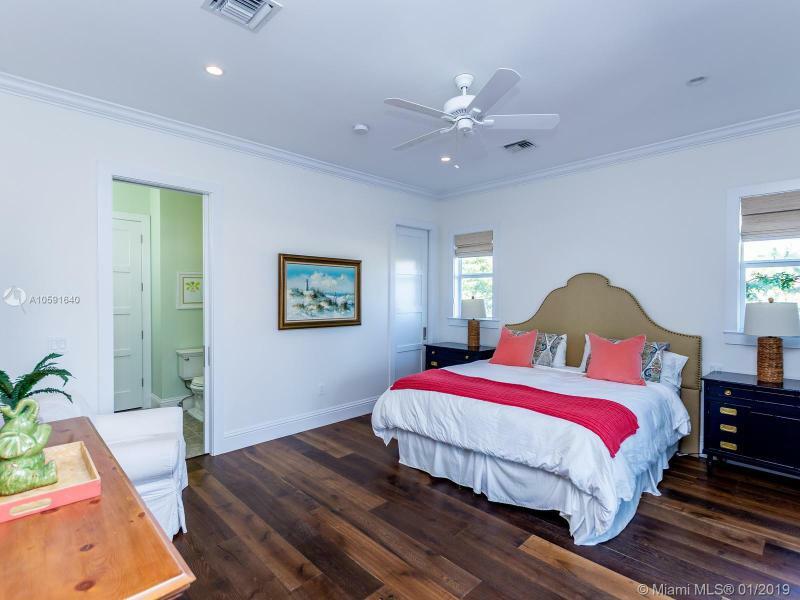 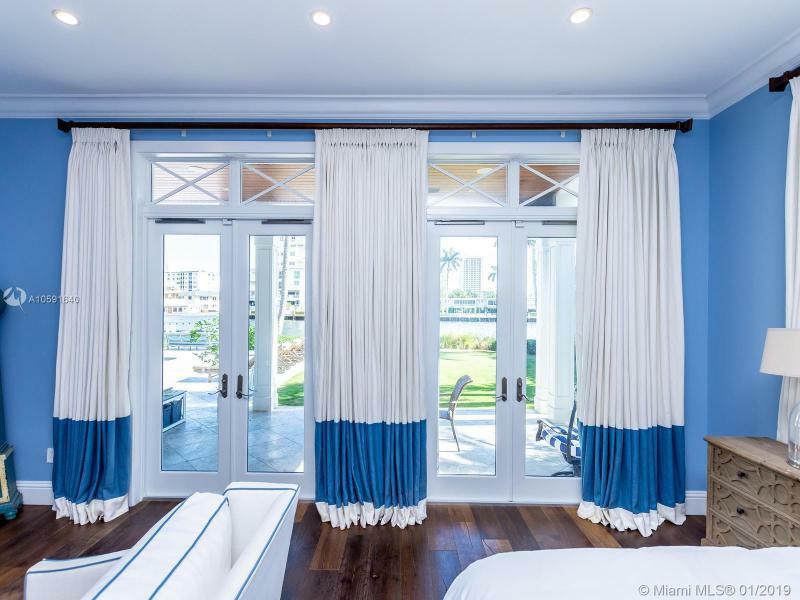 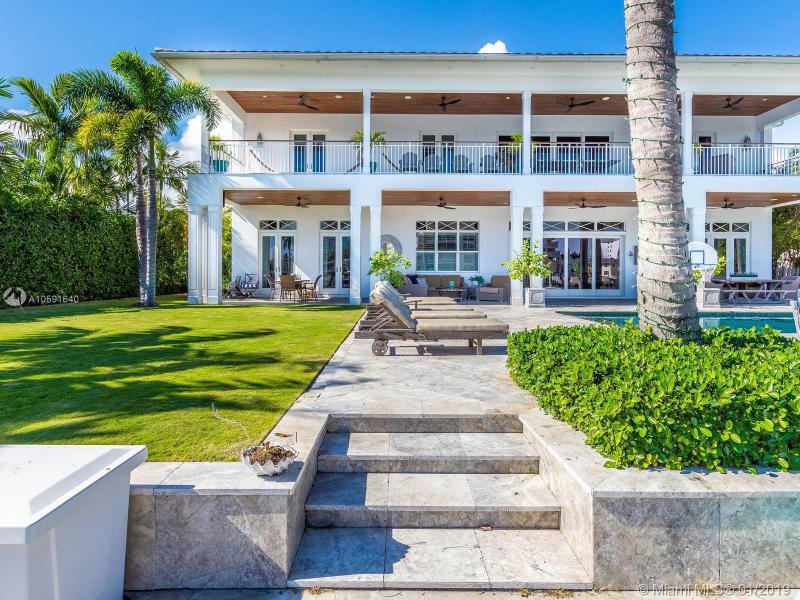 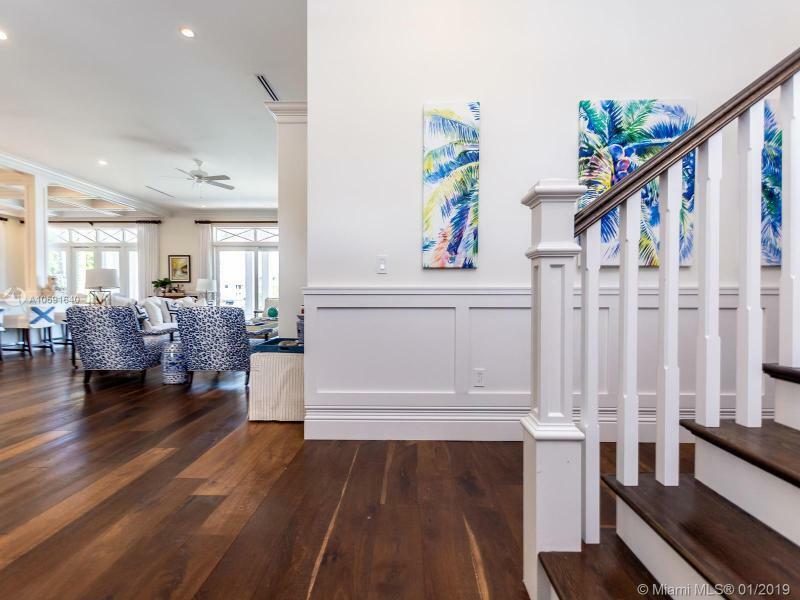 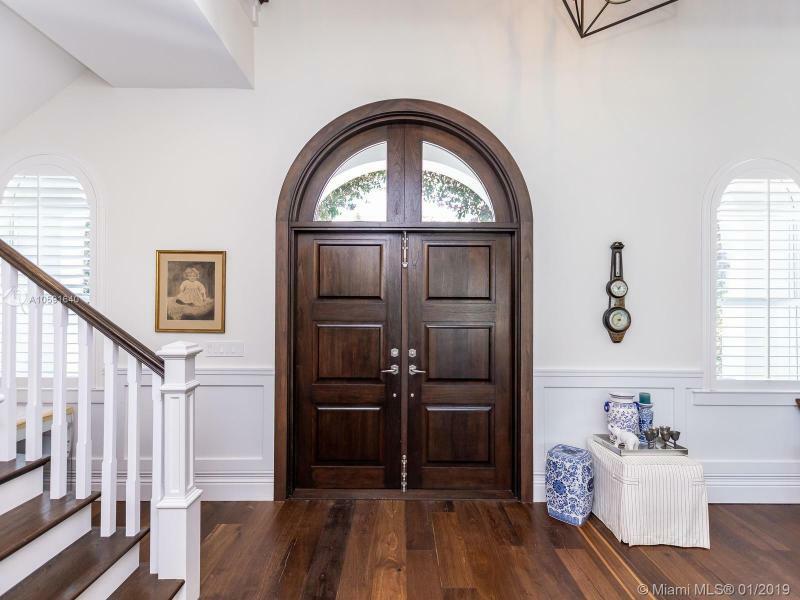 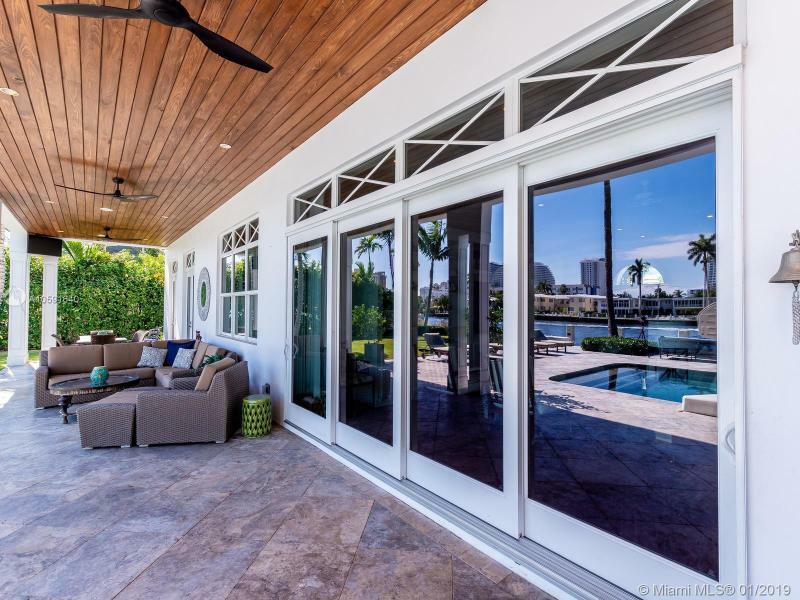 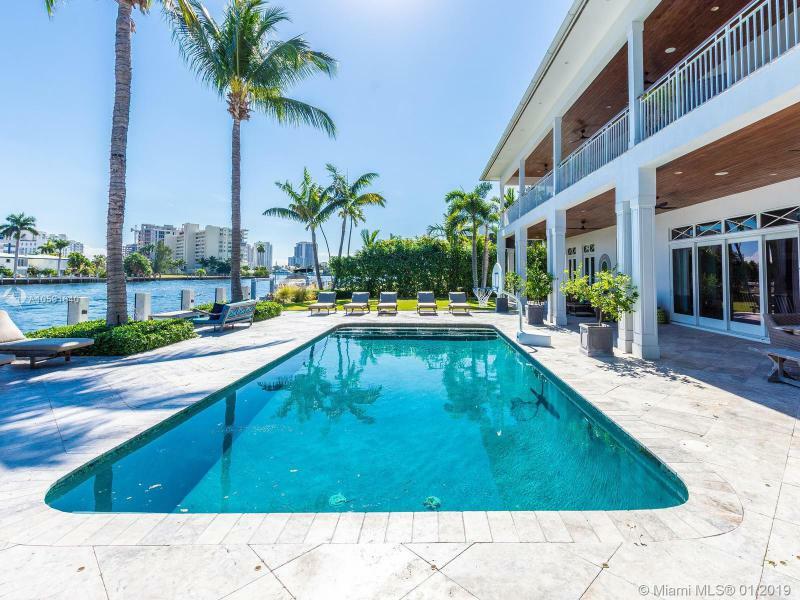 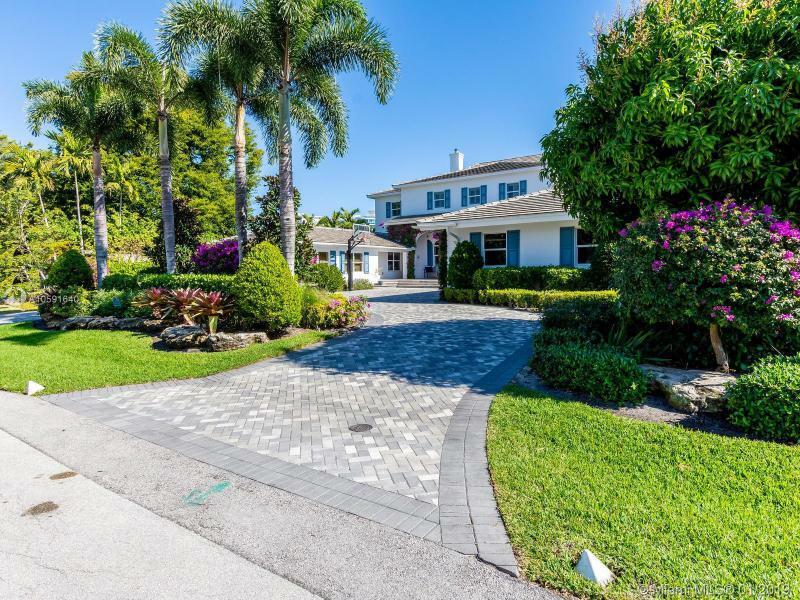 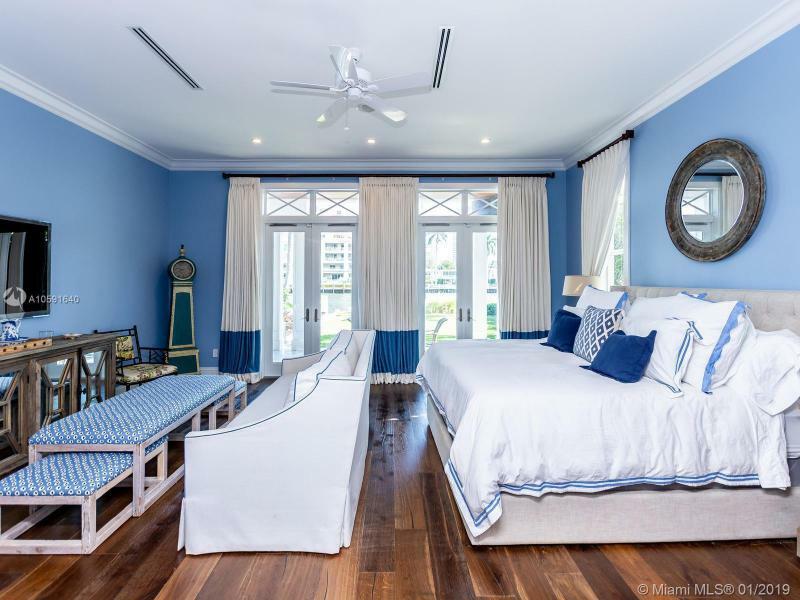 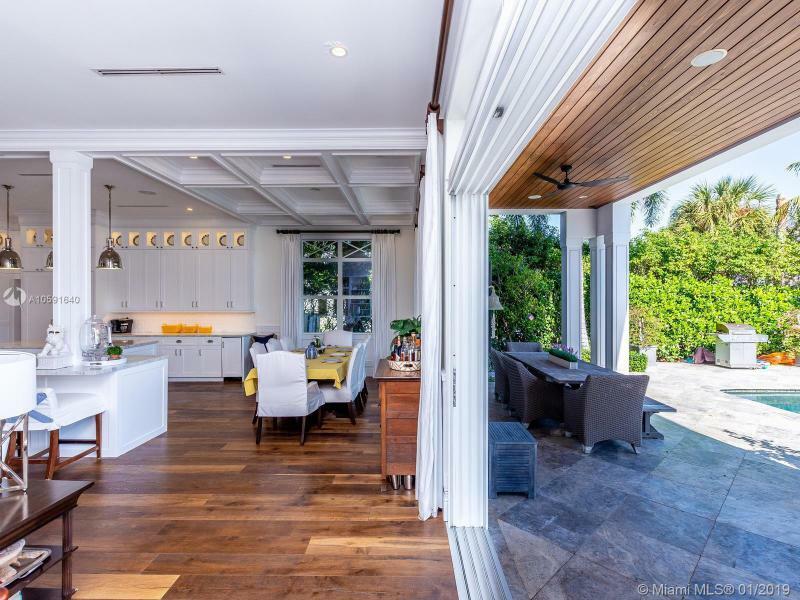 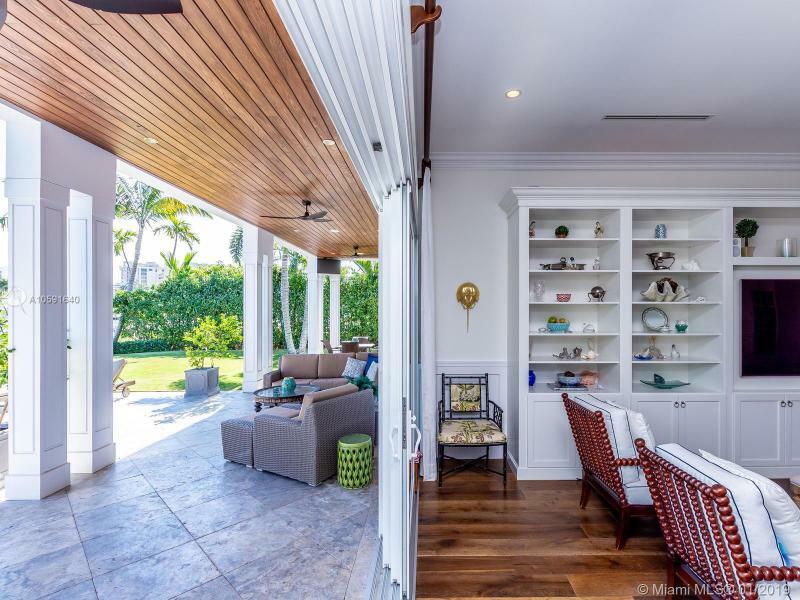 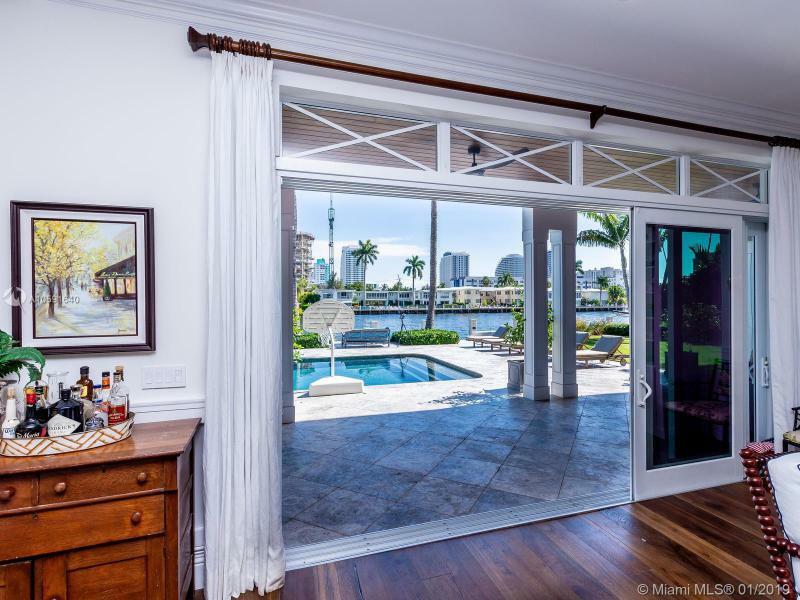 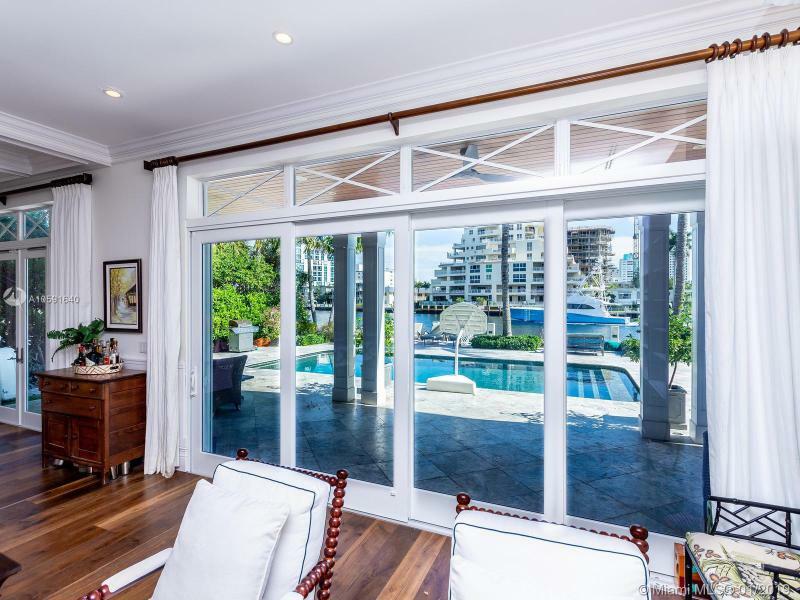 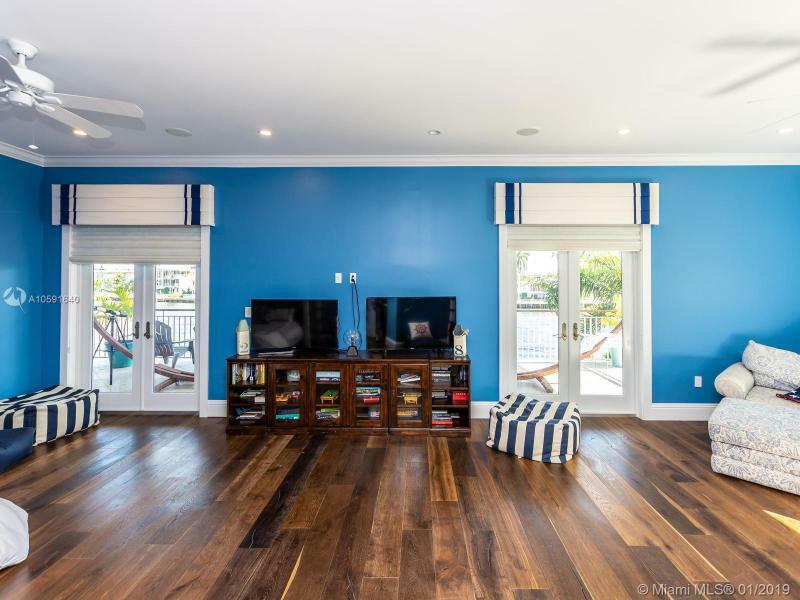 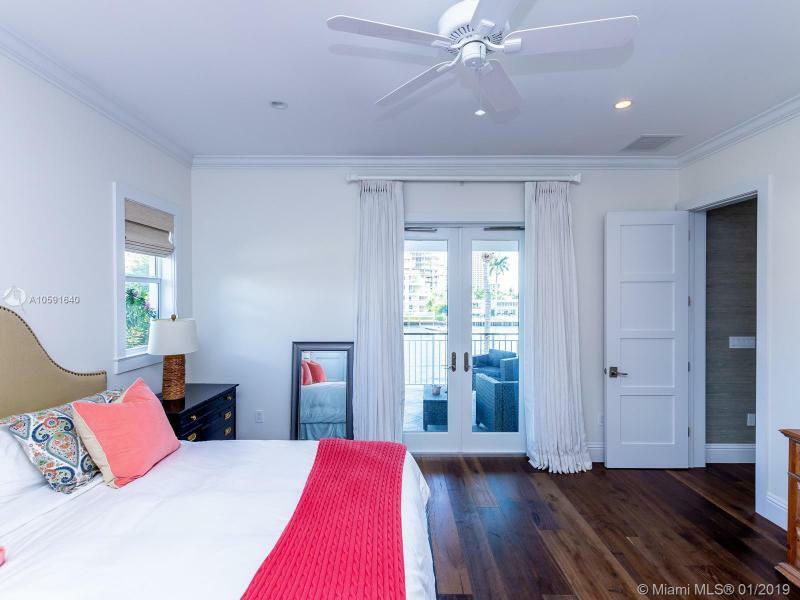 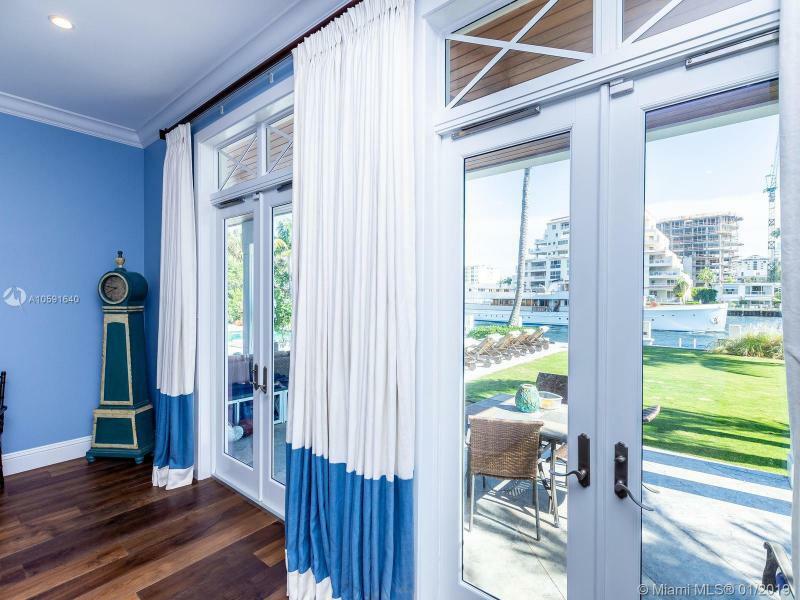 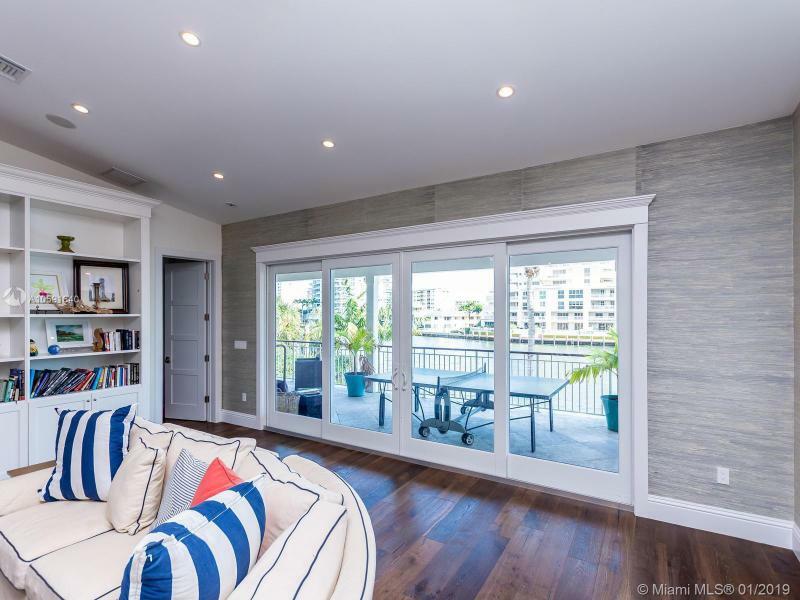 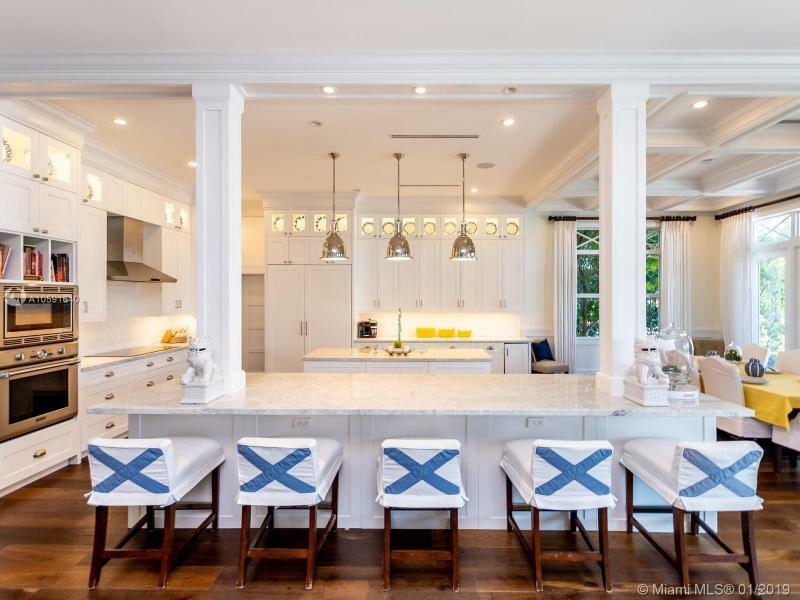 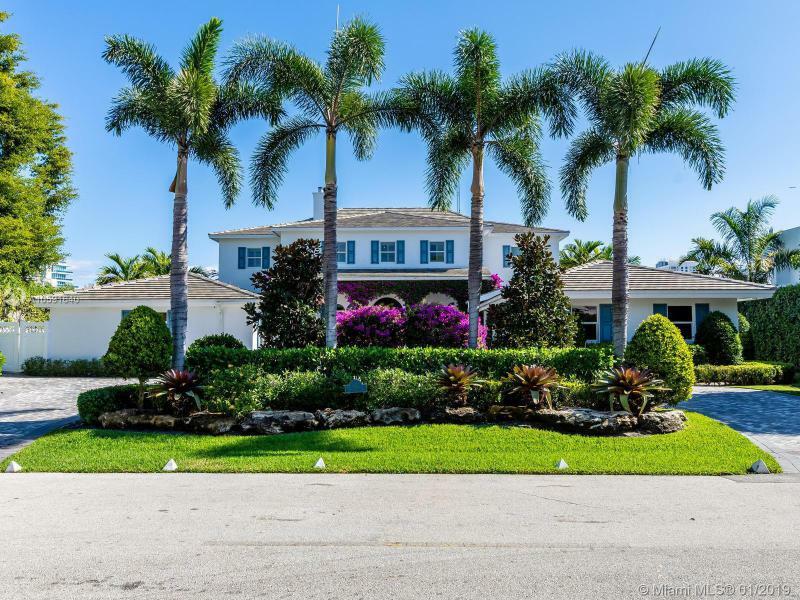 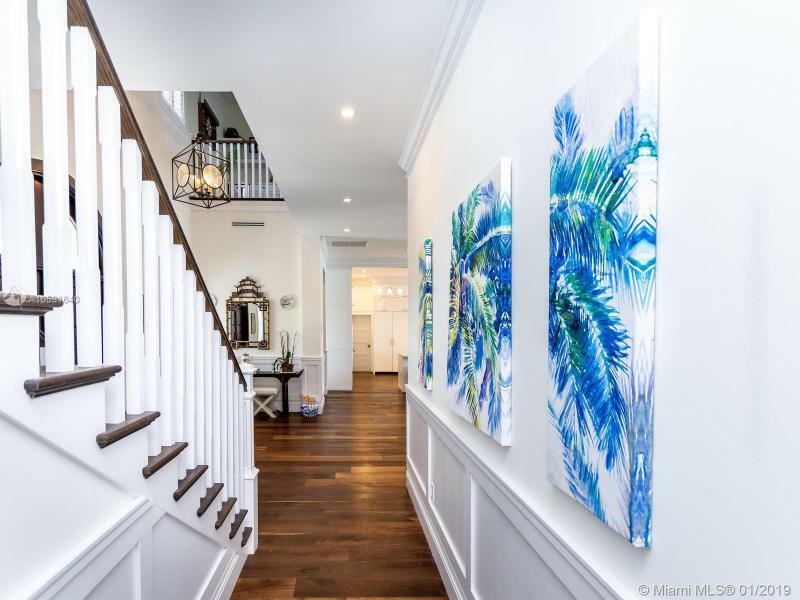 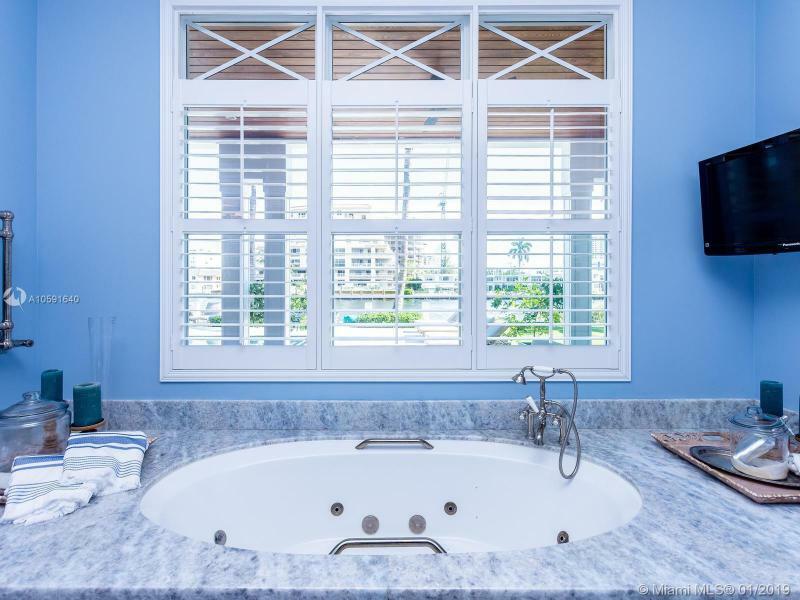 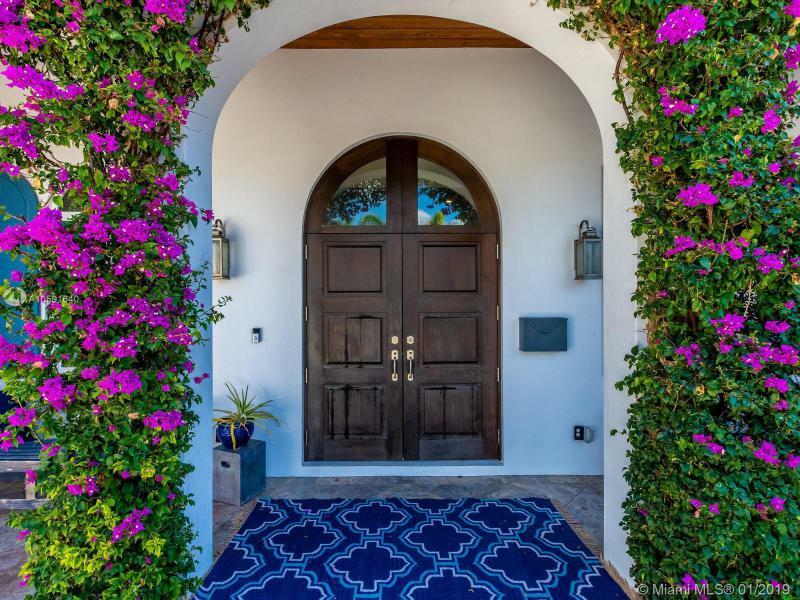 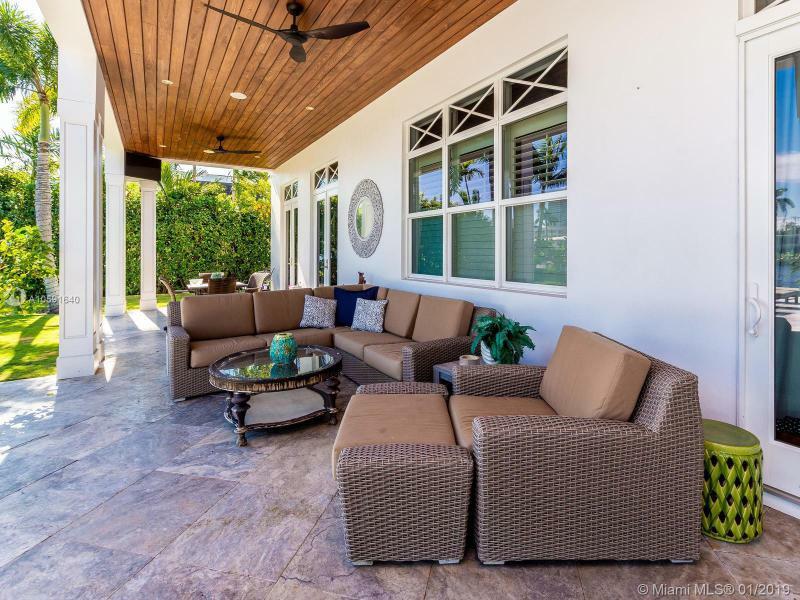 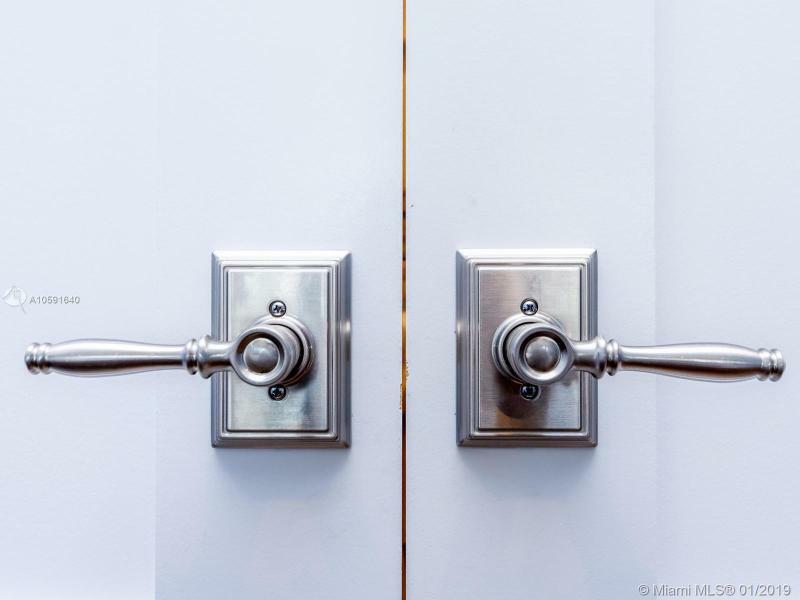 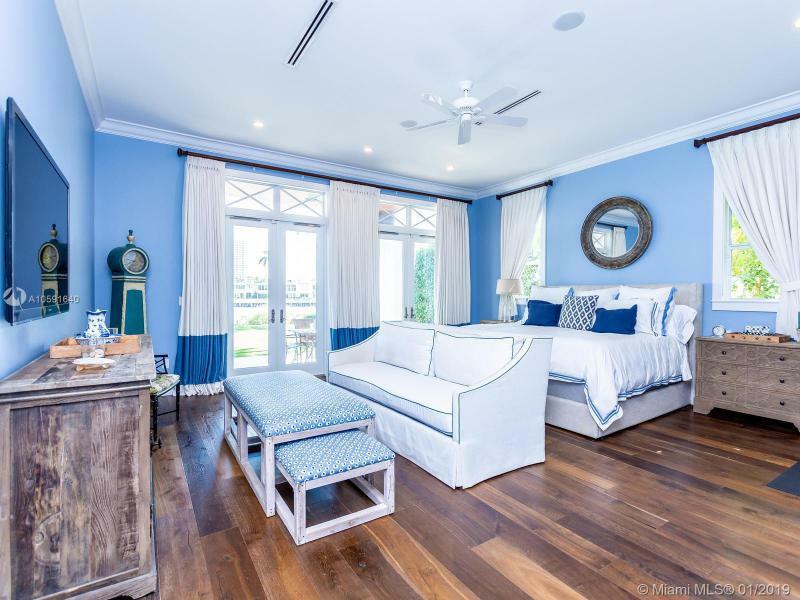 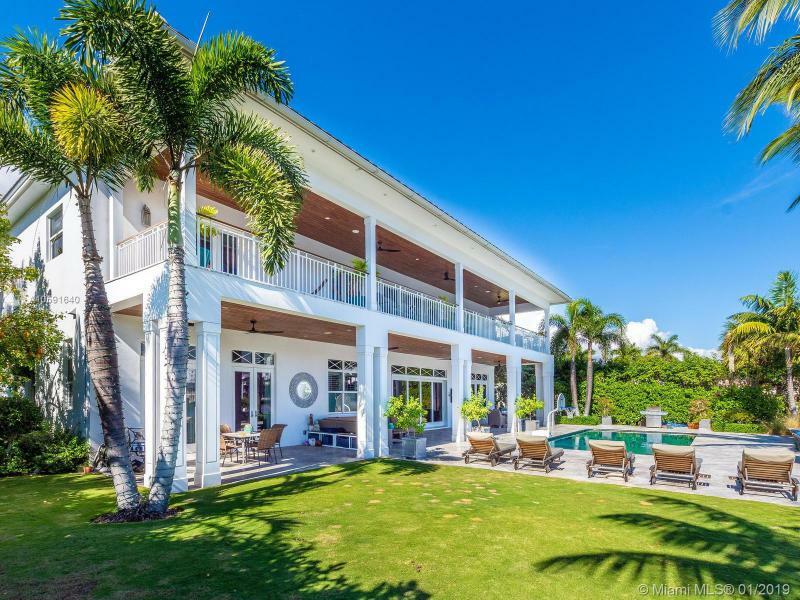 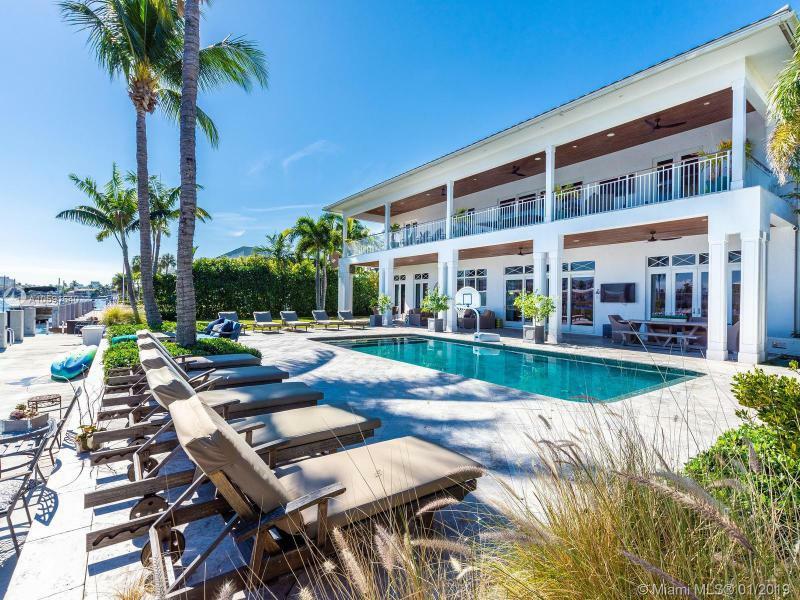 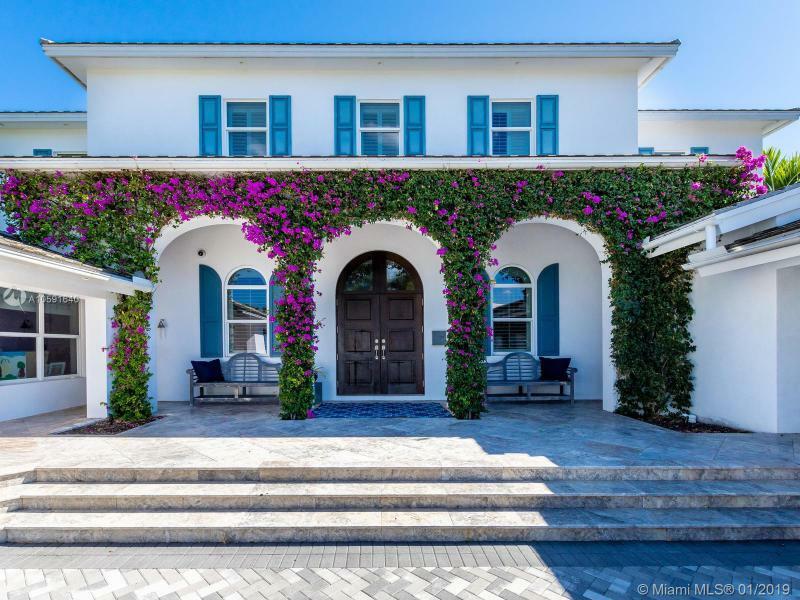 Exudes the feeling of HOME the minute you walk into this custom built designer British west indies style home which boasts 100' of Intracoastal Waterway, with an 80'X10' concrete dock. 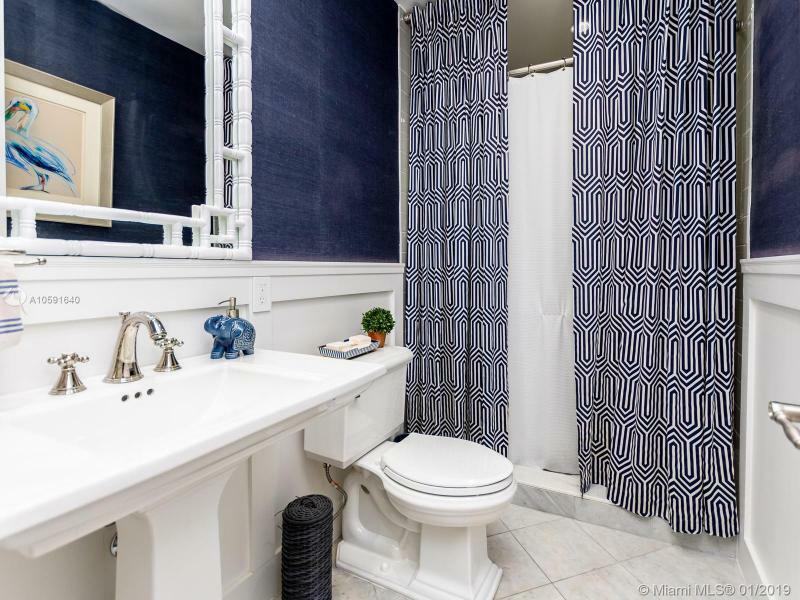 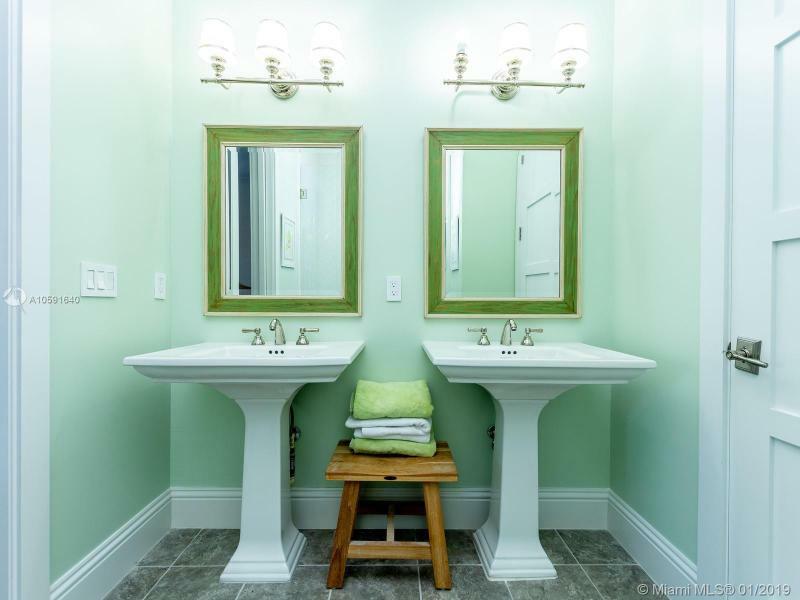 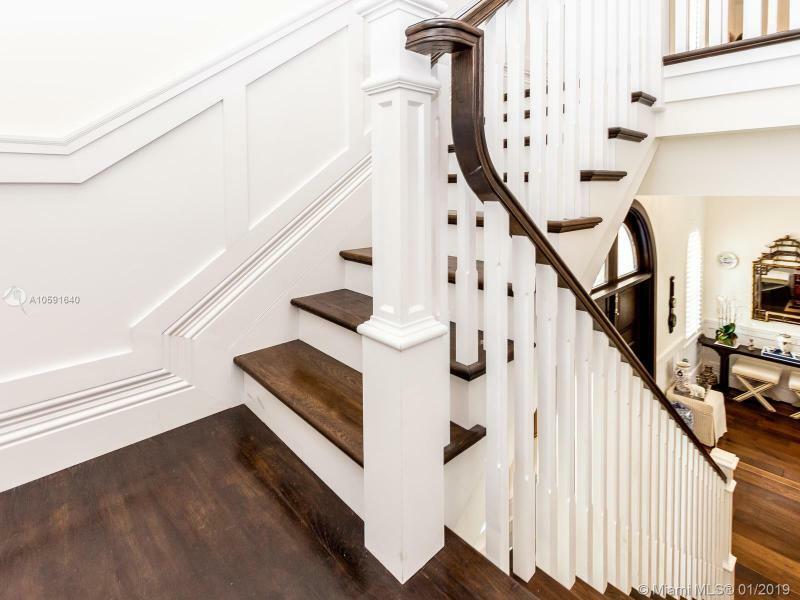 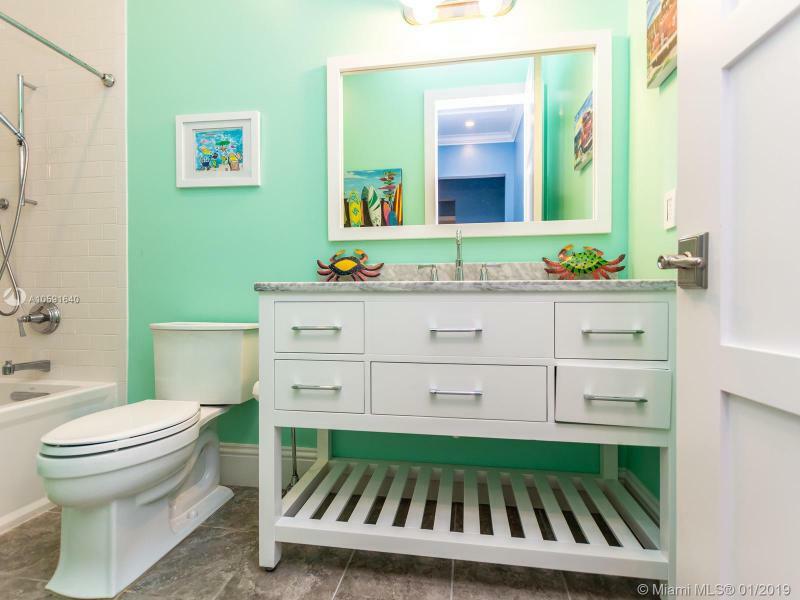 Complete with 6 FULL bathrooms in main house and 1 FULL bathroom in Mother in Law Suite. 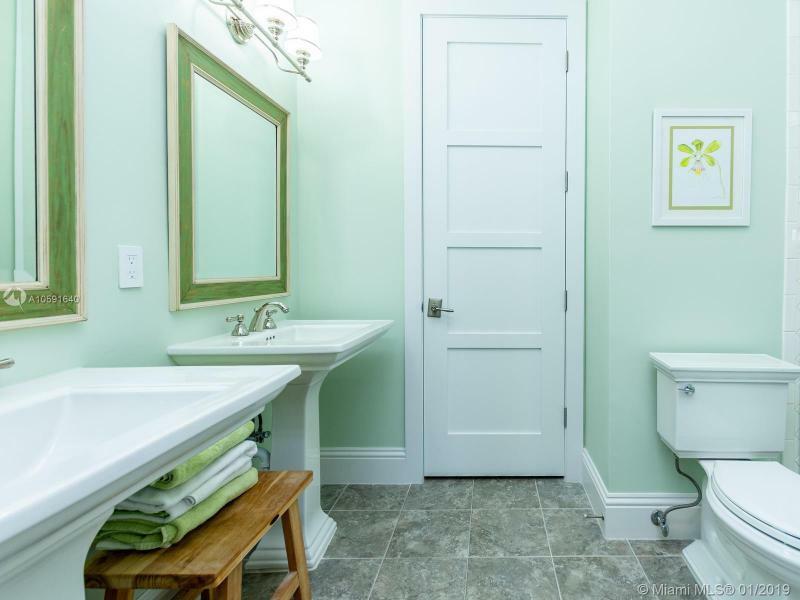 Main house has 4 ensuite bedrooms, an office off of the kitchen and mudroom. 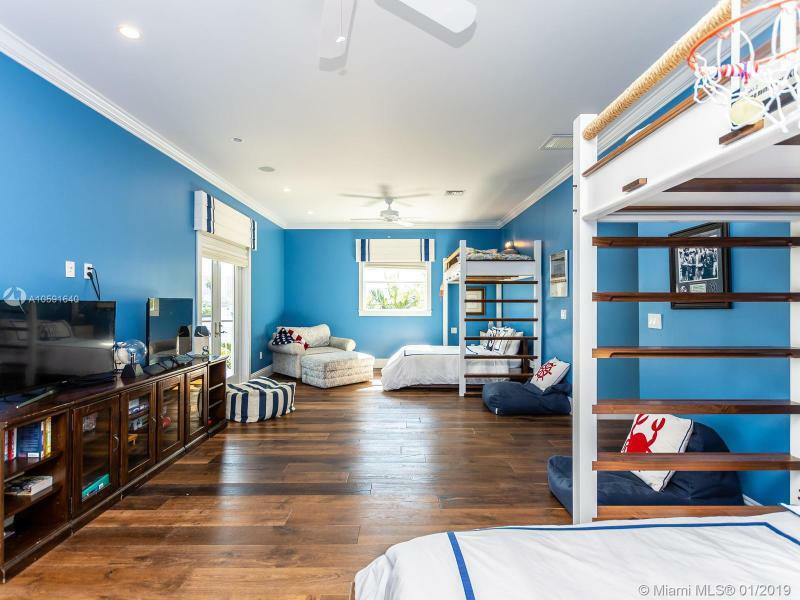 The 4th bedroom has 2 bathrooms, the bunk room, is 28'11 X 15' a total of 421.65 sqft designed to be converted into two bedrooms if needed. 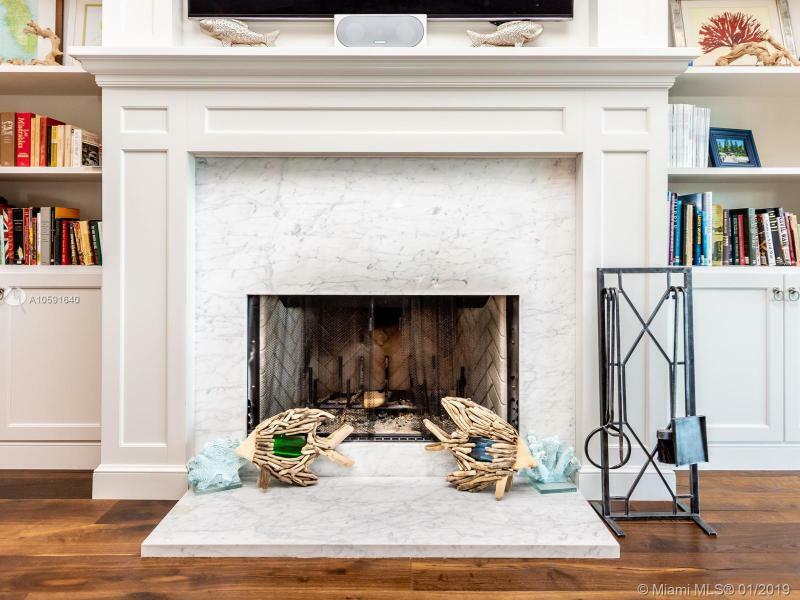 A wood burning fireplace in the upstairs family room. 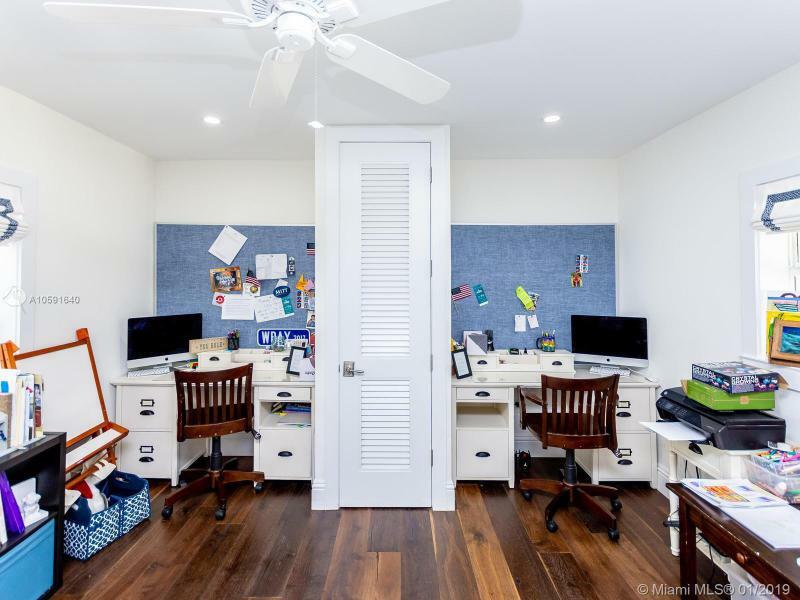 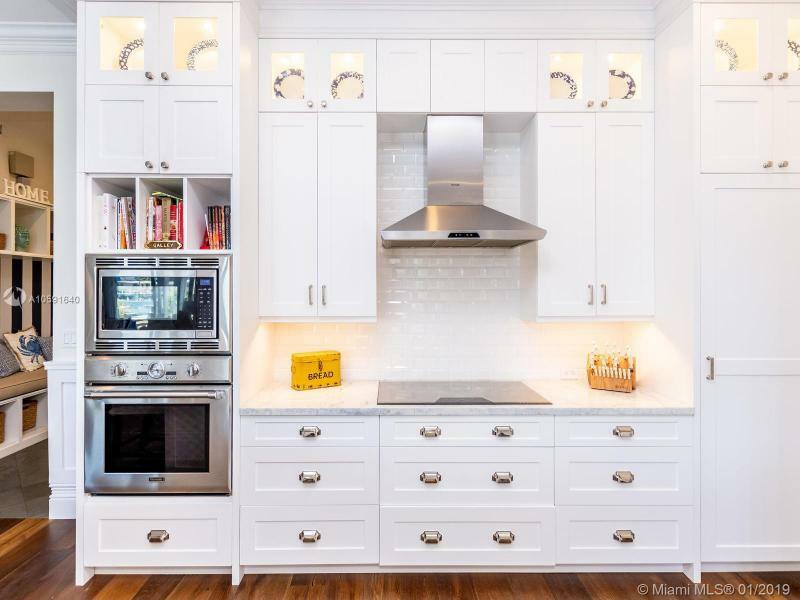 Custom built-ins. 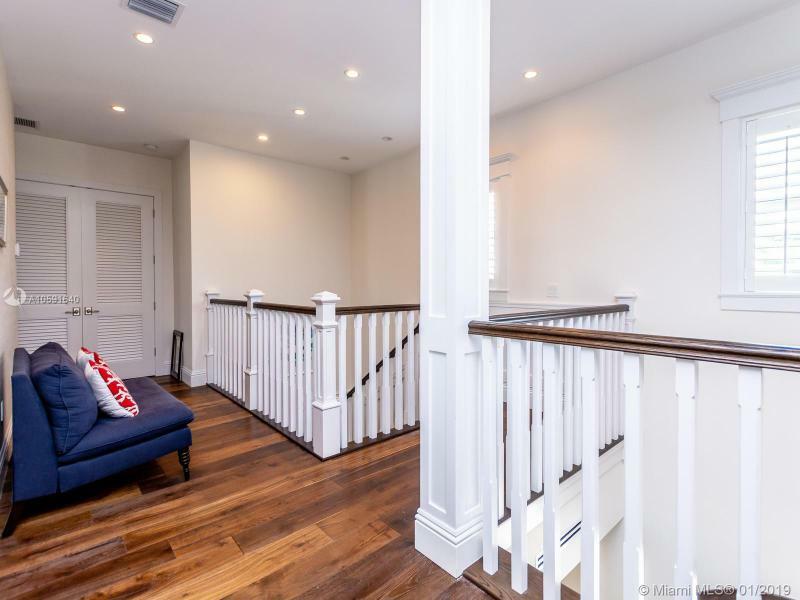 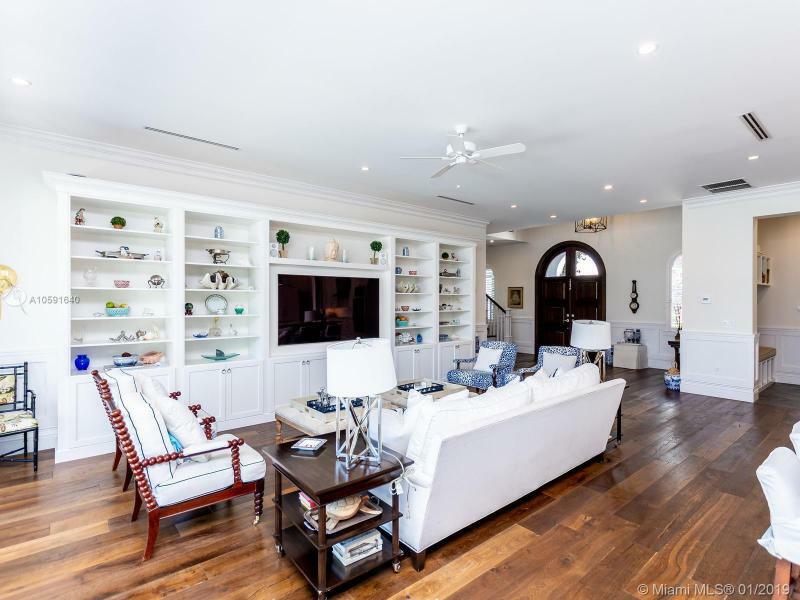 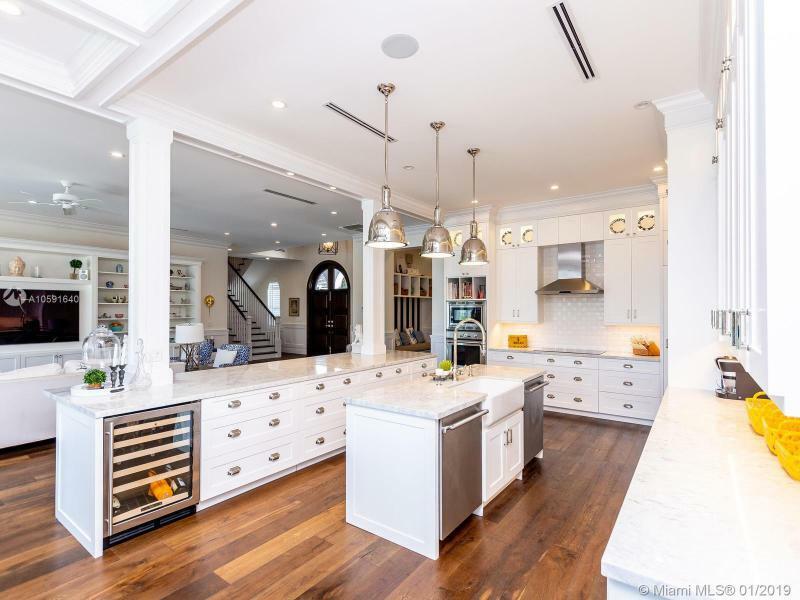 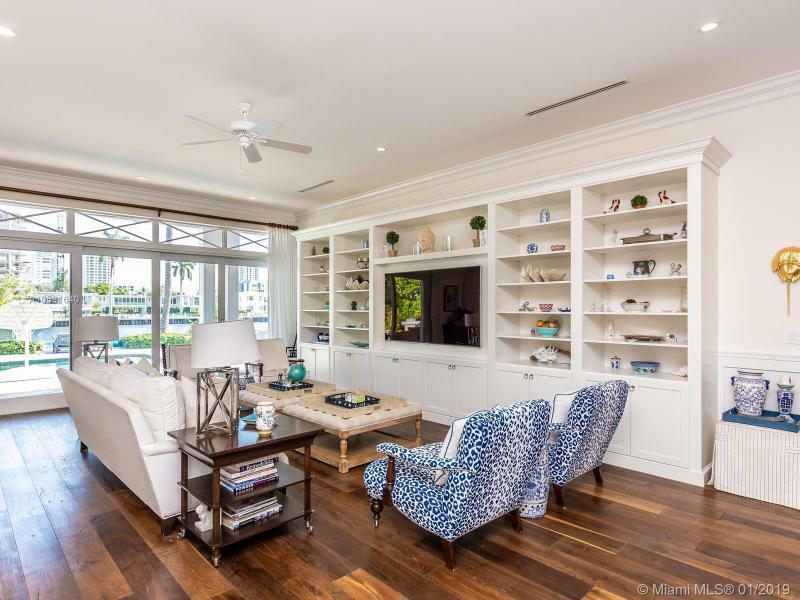 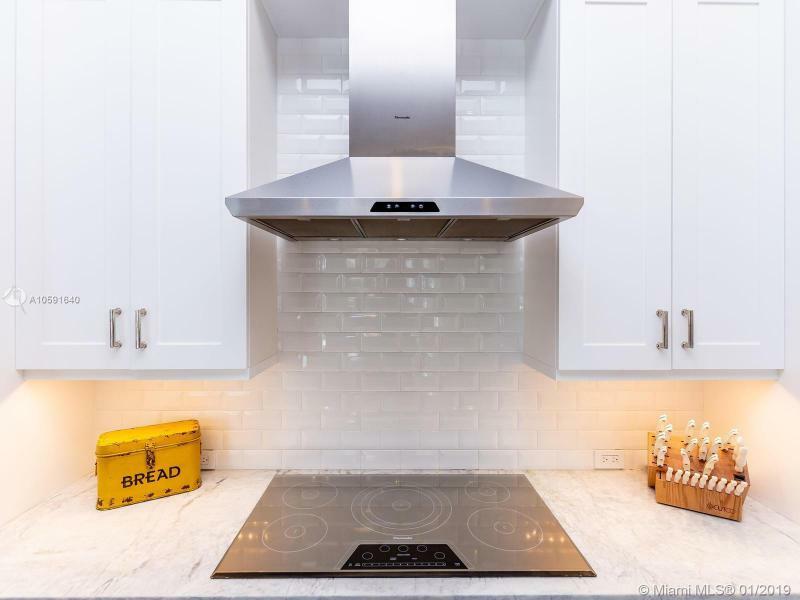 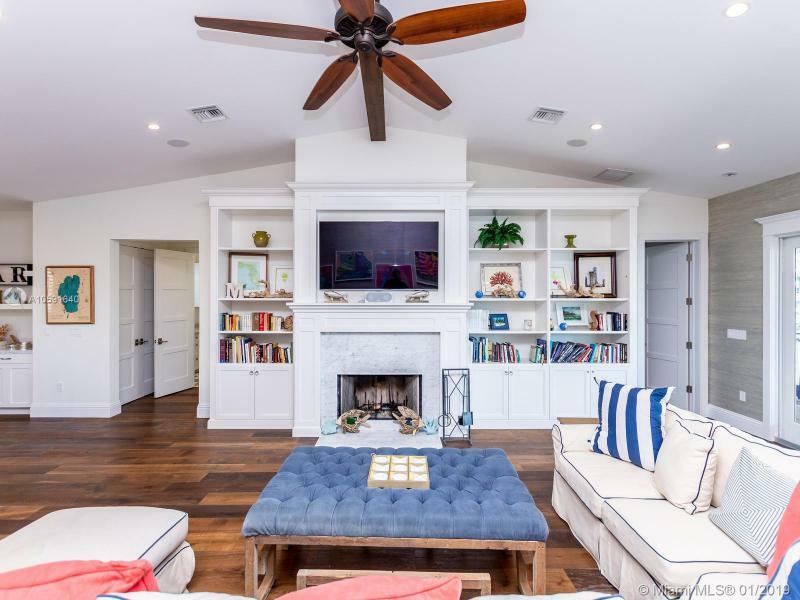 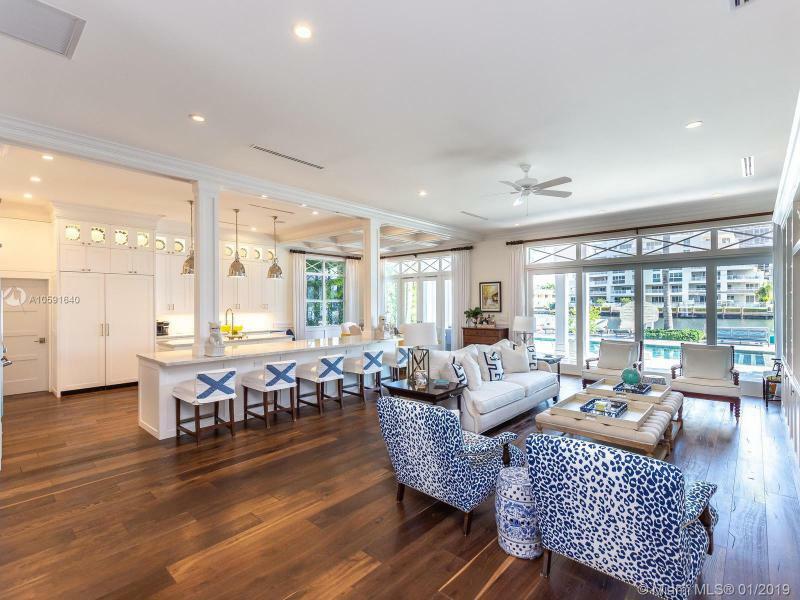 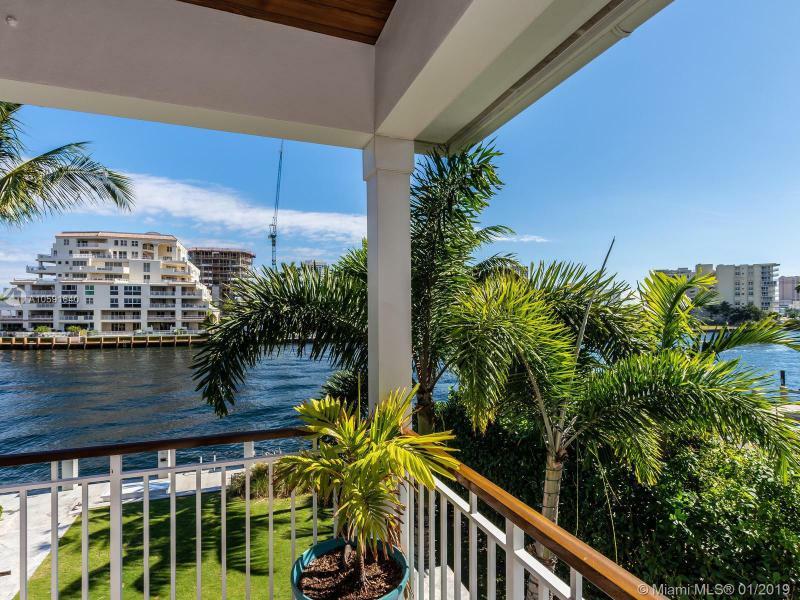 Open floor plan to maximize the Intracoastal Waterway views. 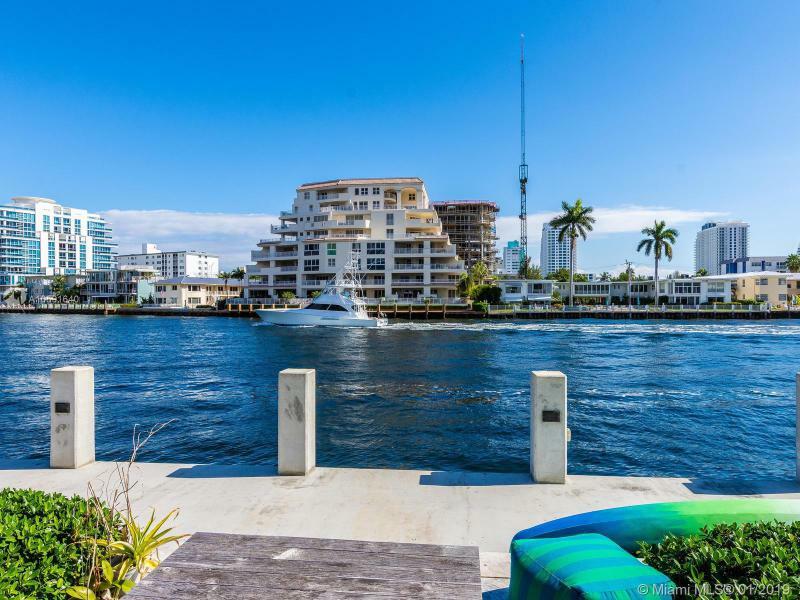 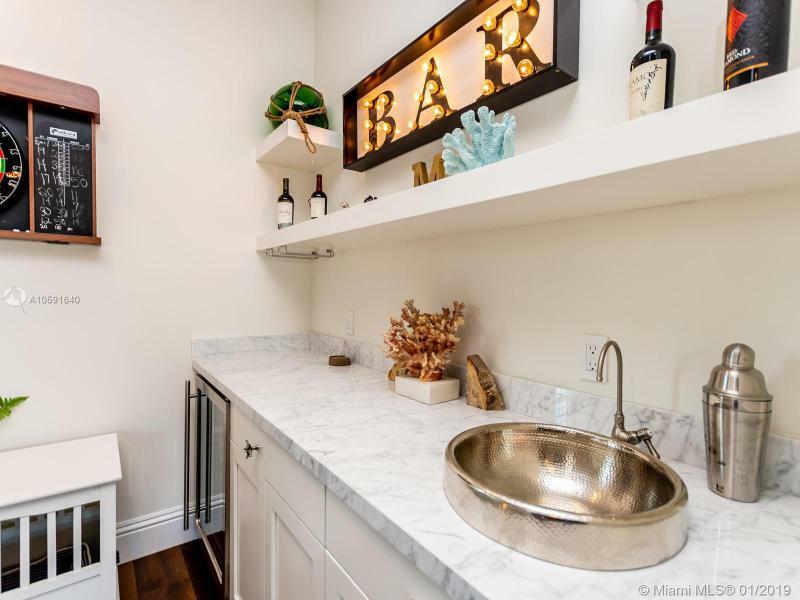 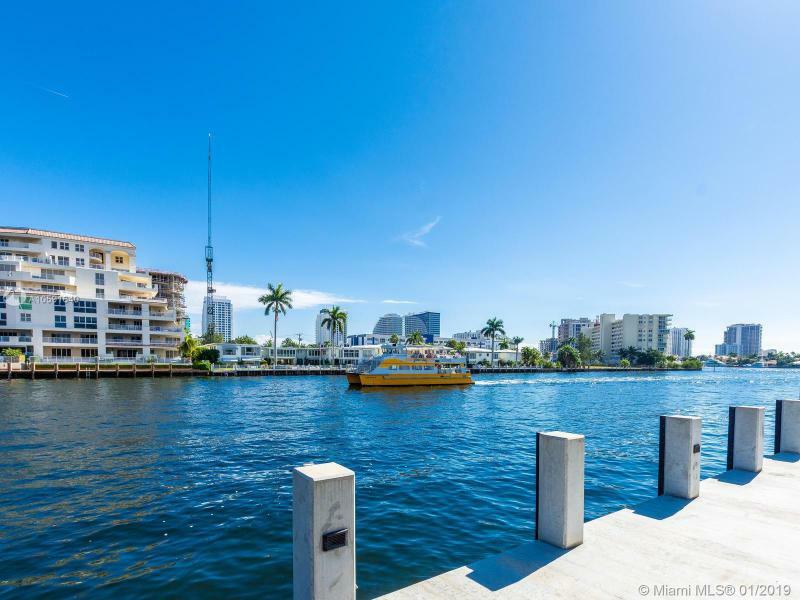 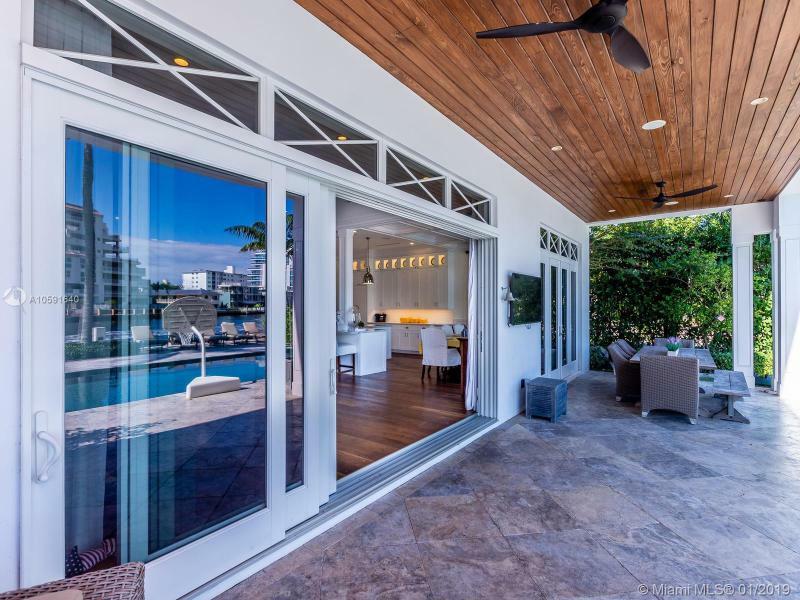 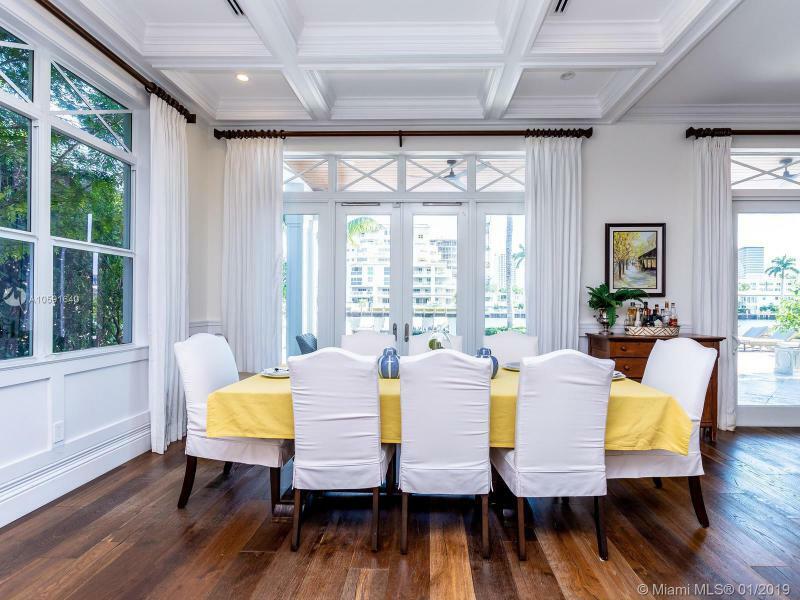 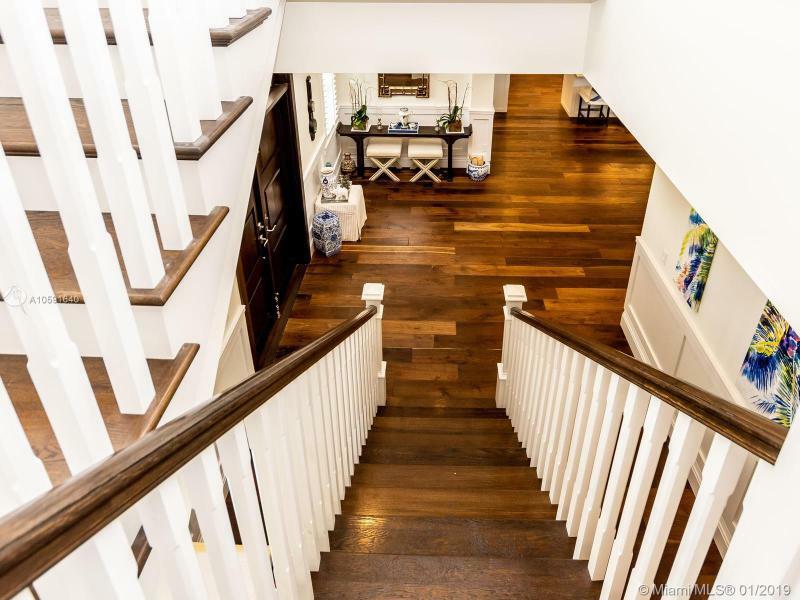 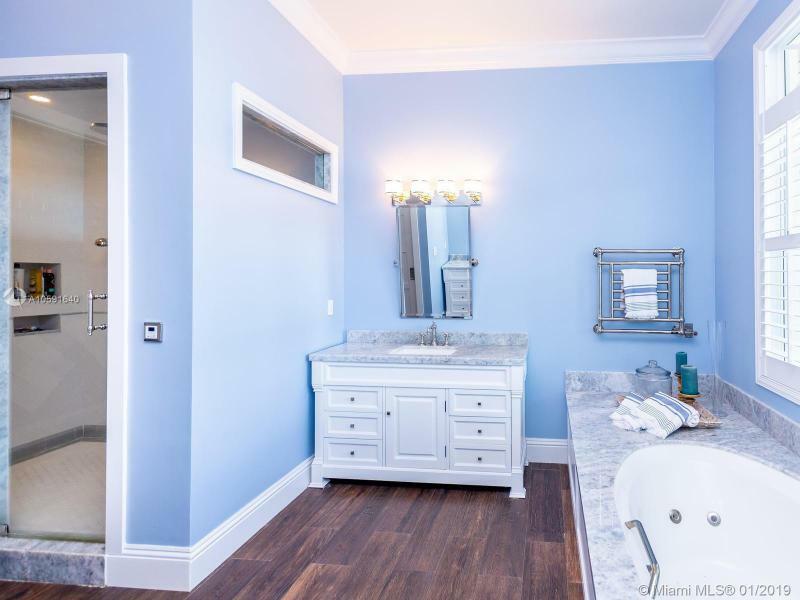 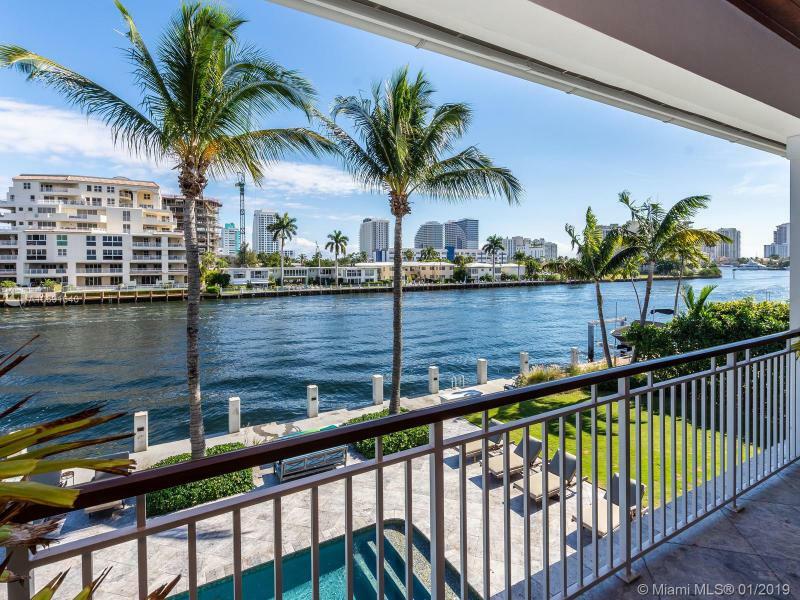 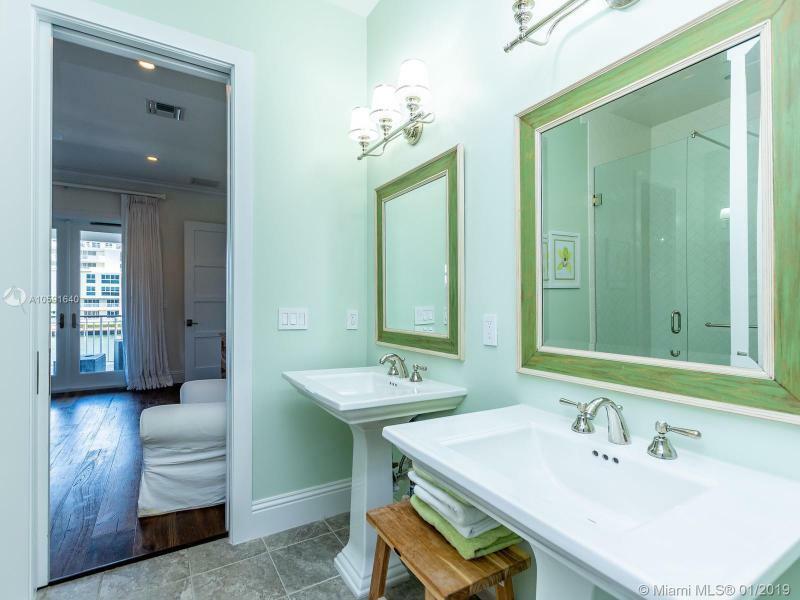 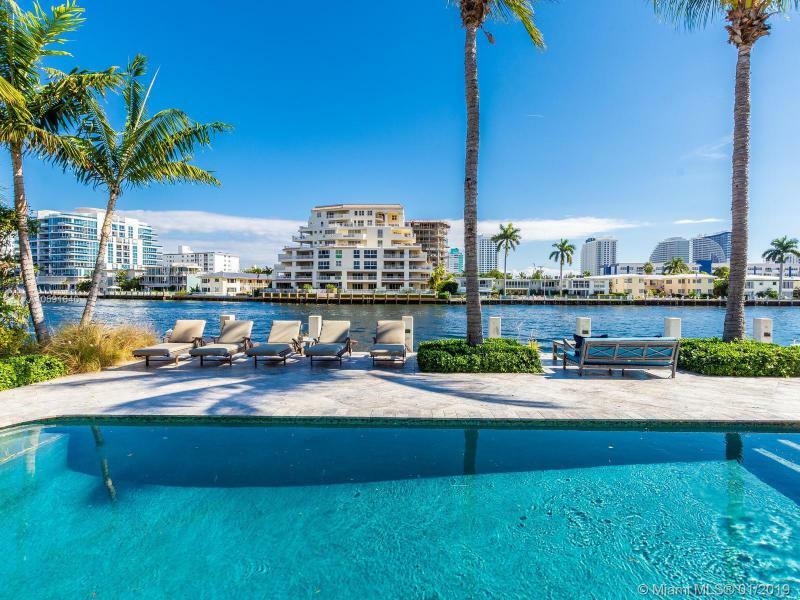 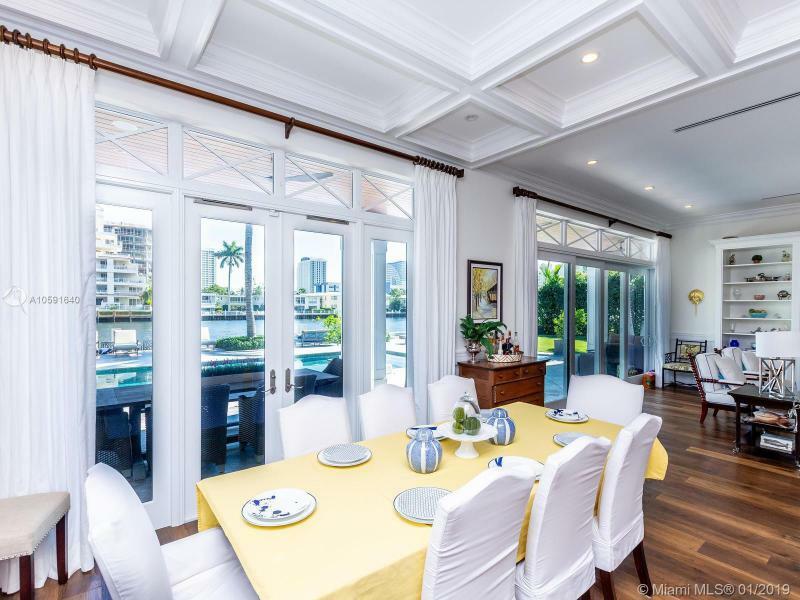 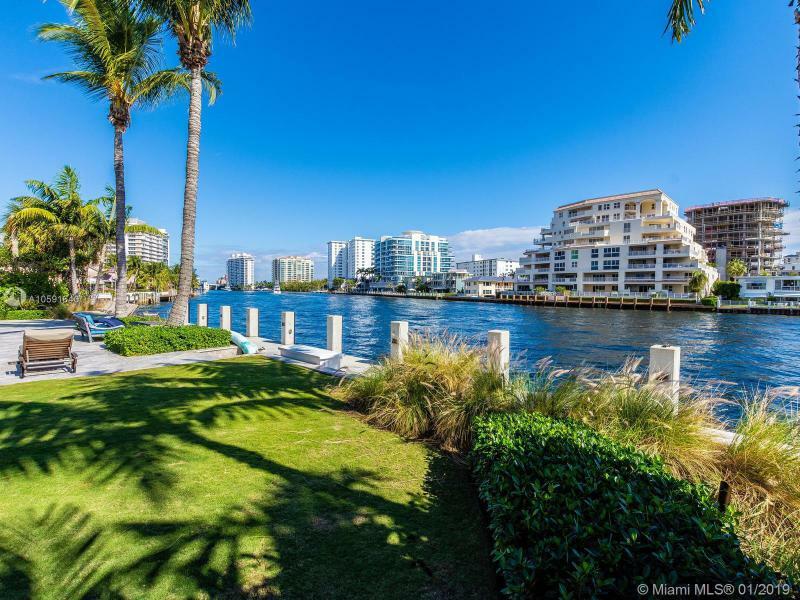 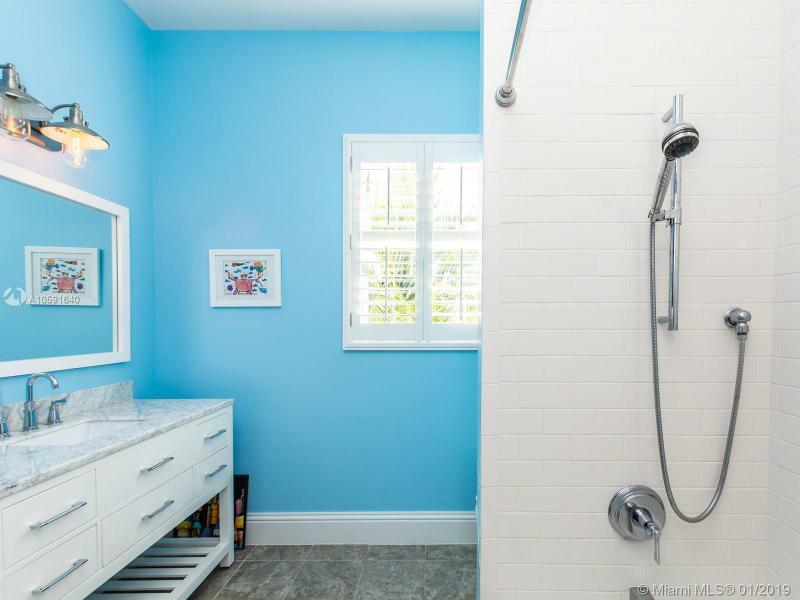 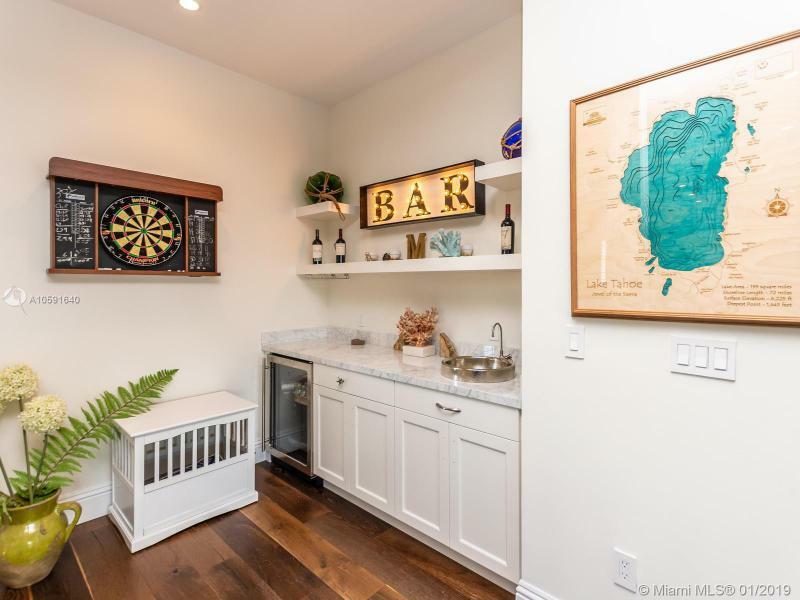 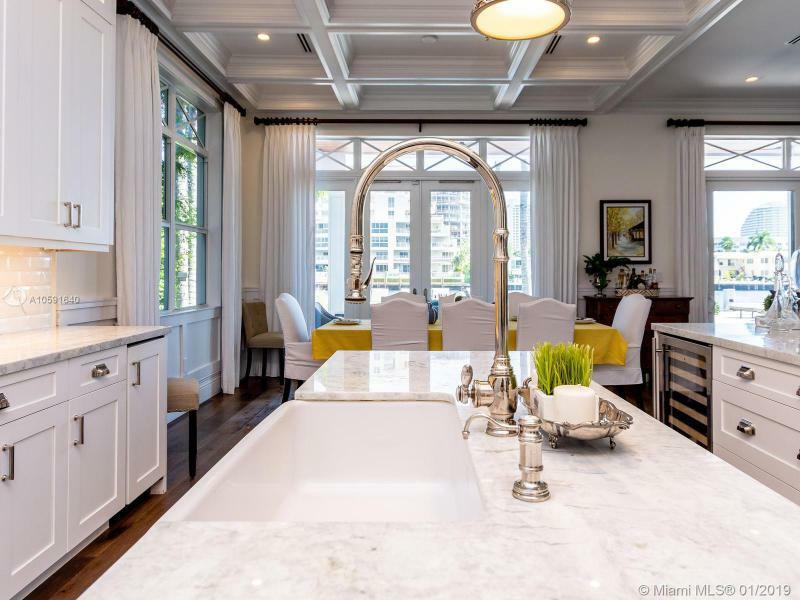 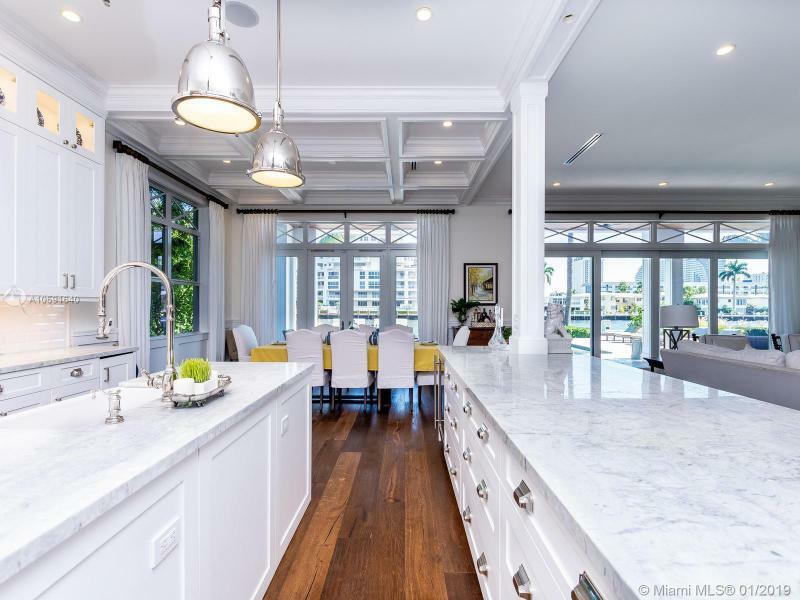 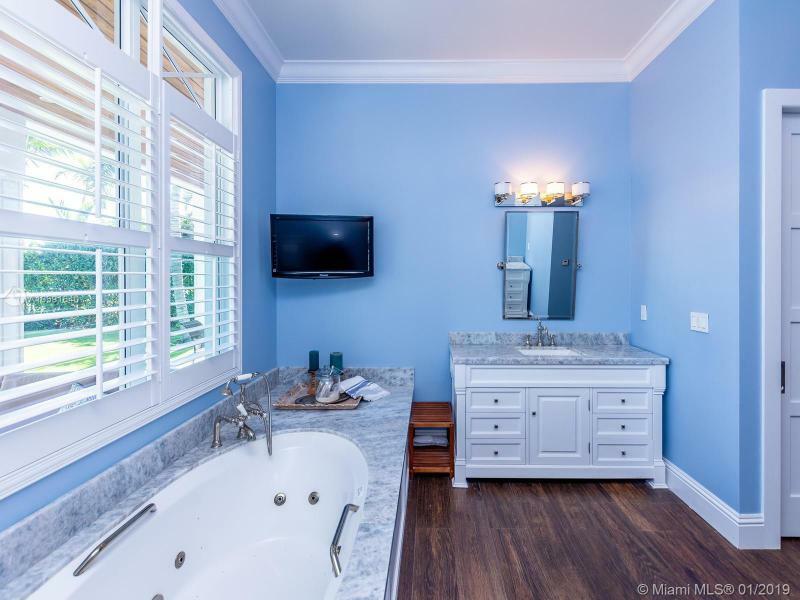 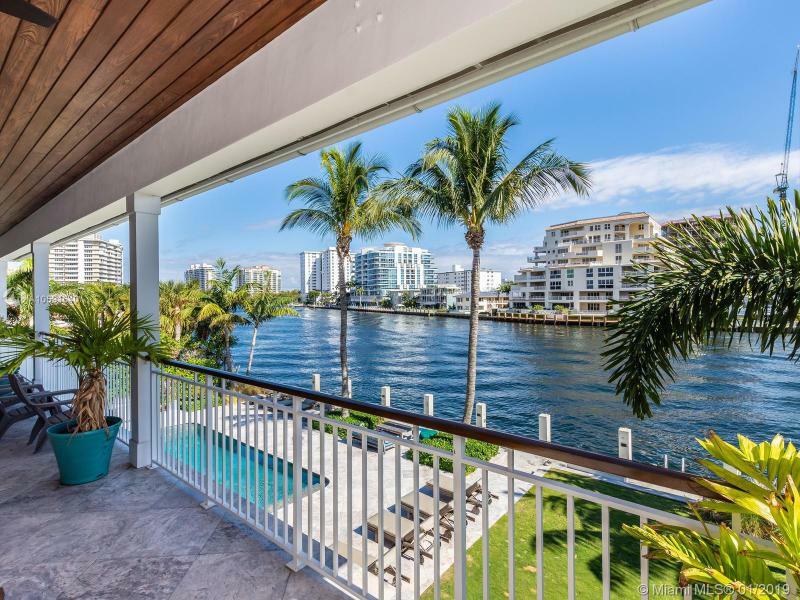 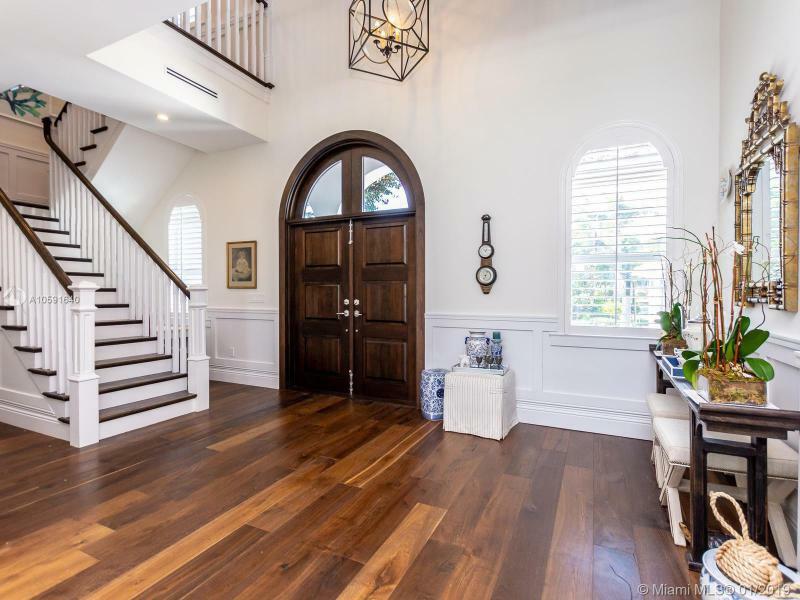 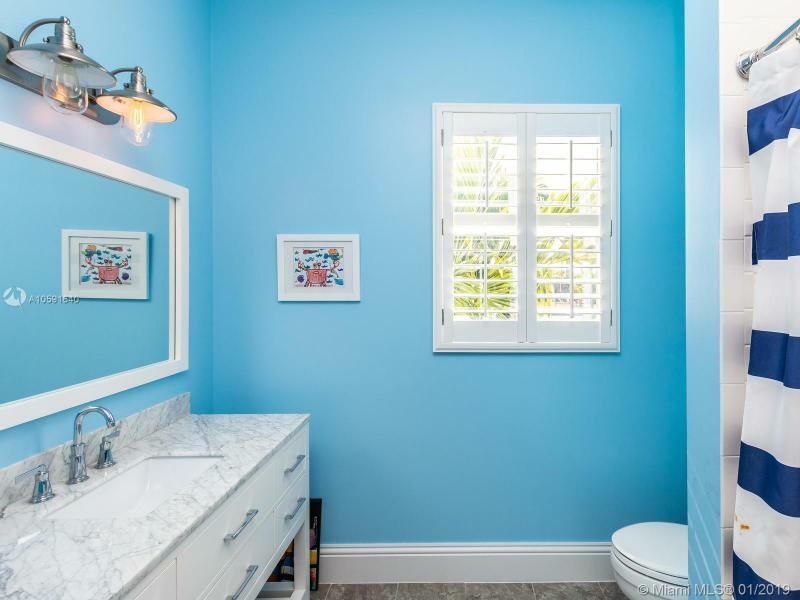 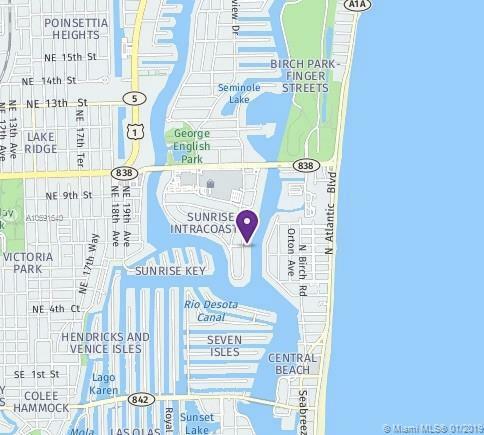 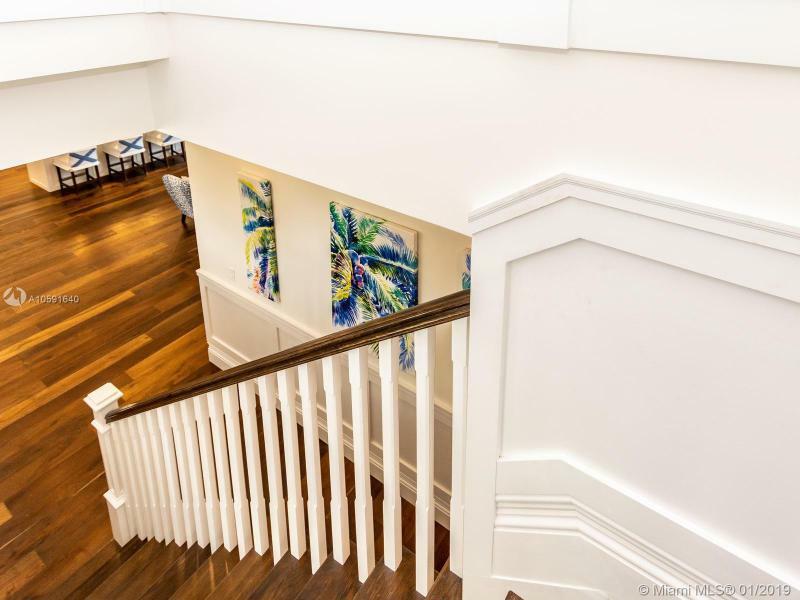 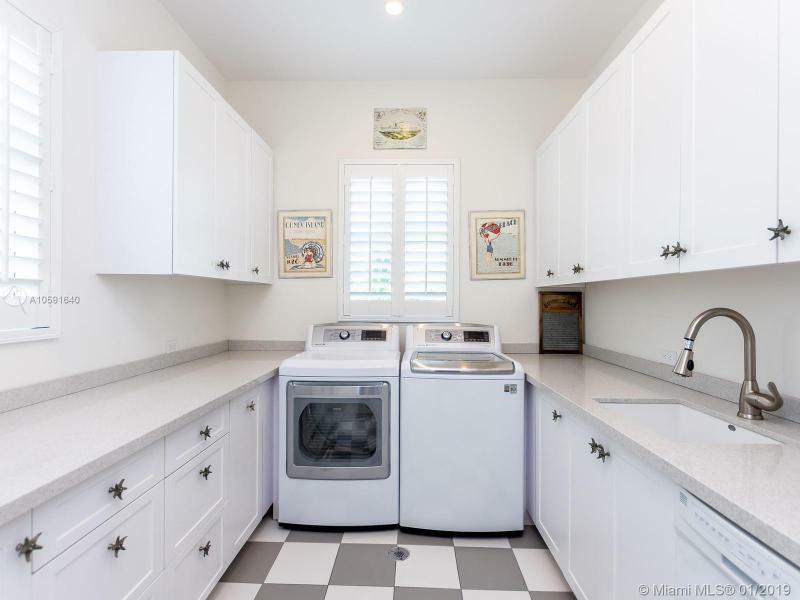 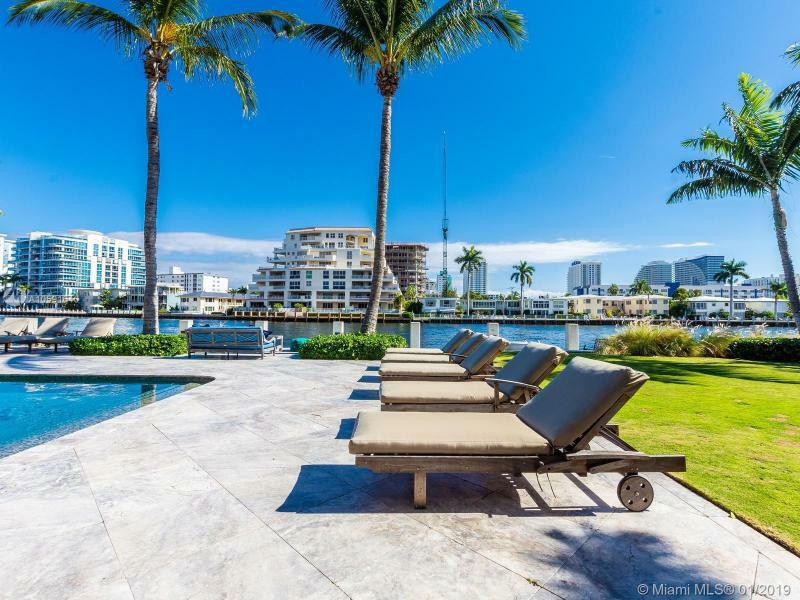 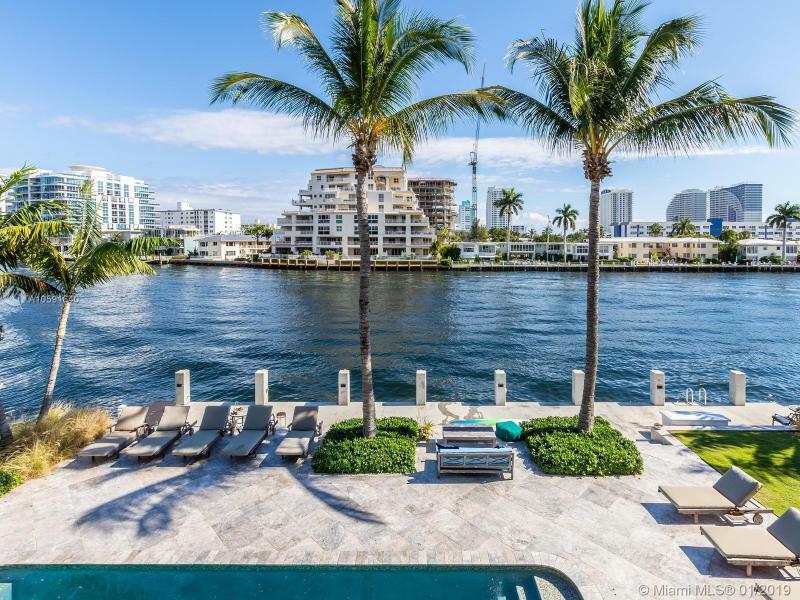 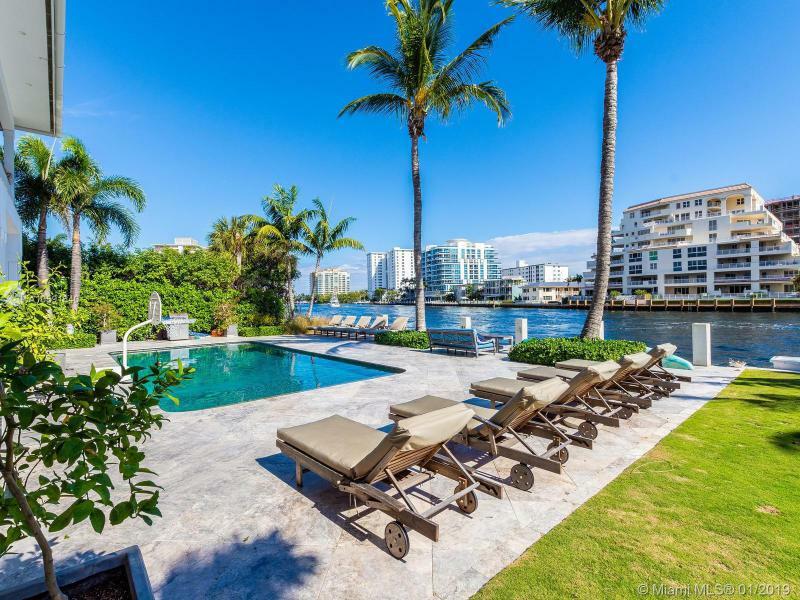 Truly a unique home with top of the line kitchen and finishes throughout in the most sought out community in all of Fort Lauderdale, Sunrise Intracoastal.